Published annually, this statistical compendium consists of 21 chapters presenting trend and structural data on major areas of labor and related fields. A chapter on Explanatory Notes is added where concepts and definitions on the data sets and metadata on the various labor and employment surveys are presented. 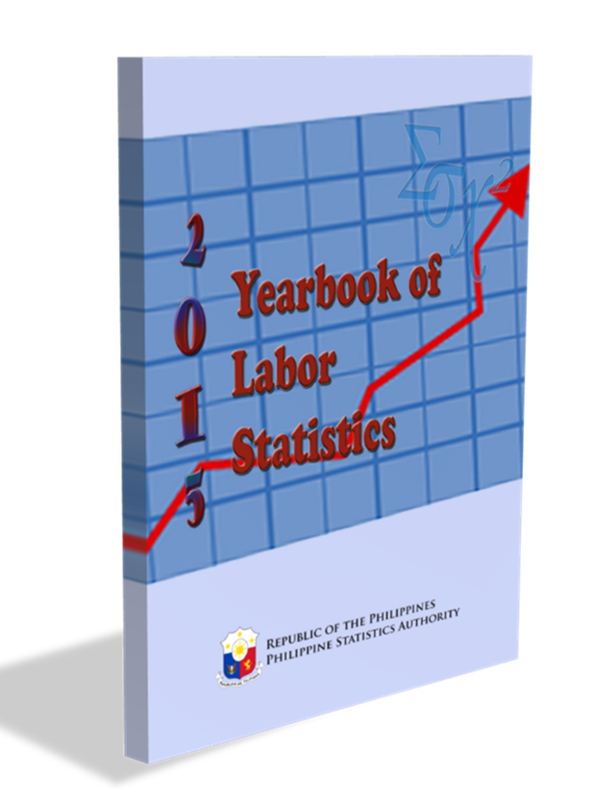 Statistics contained herein are sourced from PSA, various offices of DOLE and other government agencies.